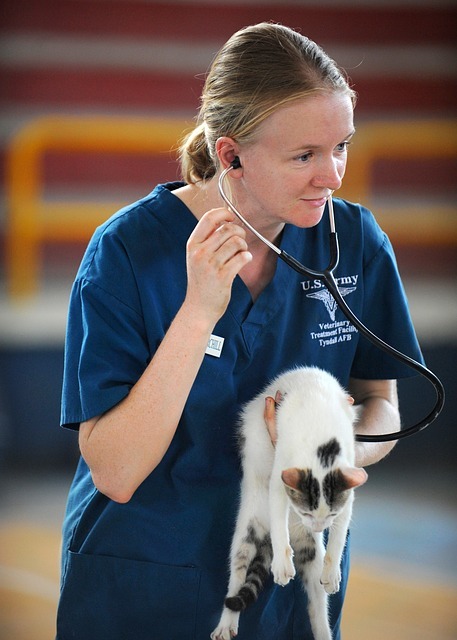 Animal medicine has seen some significant improvements within the past 10 years. These advancements come with a higher cost to pet owners. This has resulted in a higher cost for pet insurance. Less than 1% of pets are insured in America. Knowing the pros and cons of pet insurance can help you decide if insuring your pet is right for you. -You only have to pay according to your pet’s risk group. Usually, younger pets are at a lower risk than the elderly dogs. -You can customize your coverage. Some owners want coverage for big deals only, and some might want the works covered. -You have the choice to afford more expensive treatments. Some bigger operations and procedures could cost you thousands. 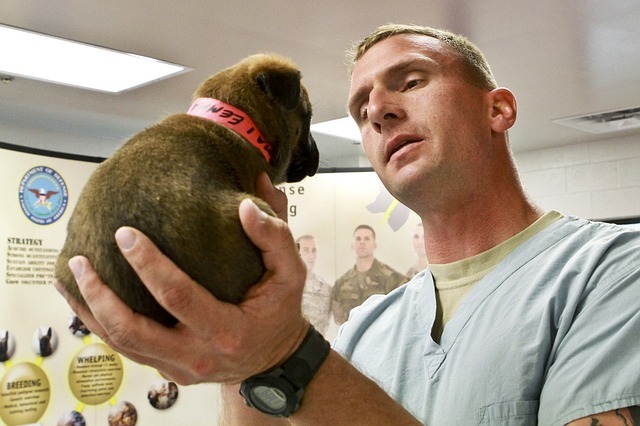 Pet insurance can help you afford those costlier situations. -Some pets are uninsurable. For example, if your pet is older than 10 years old, the insurance company will not cover him. Many policies will not cover the common issues in specific breeds such as hip dysplasia for German Shepards. -Pet insurance can cost more in the long run than actually saving up for your pet’s medical needs. -Pre-existing conditions may not be covered. This includes allergies, cancer, diabetes, and other chronic diseases.